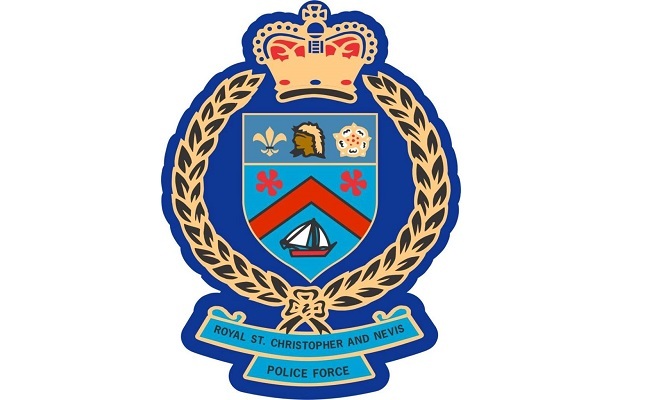 The Royal St Christopher (St Kitts) & Nevis Police Force (RSCNPF) invites applications from suitably qualified persons to fill positions as police recruits. Salary commensurate with qualification. Starting salary is $2,140 plus a risk pay of $356. Where do I submit the items requested along with the application? Can persons from Grenada join. I’ve tried using the email address that was provided however, I received a notification stating that the email cannot be delivered.